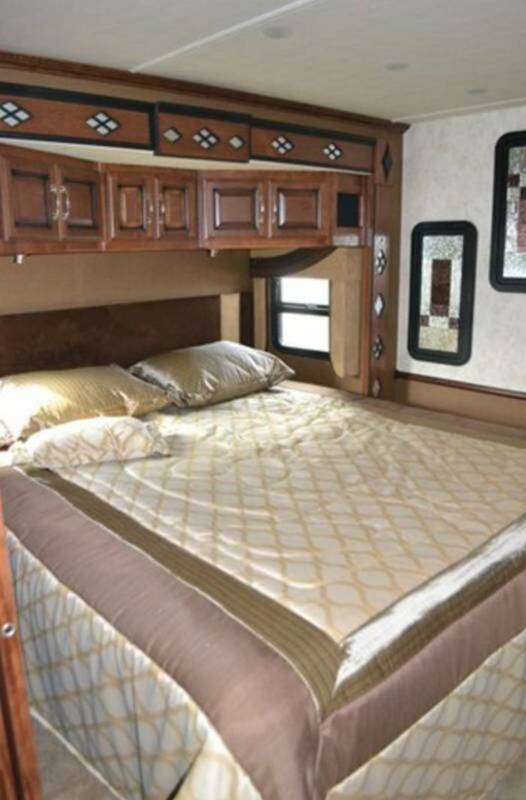 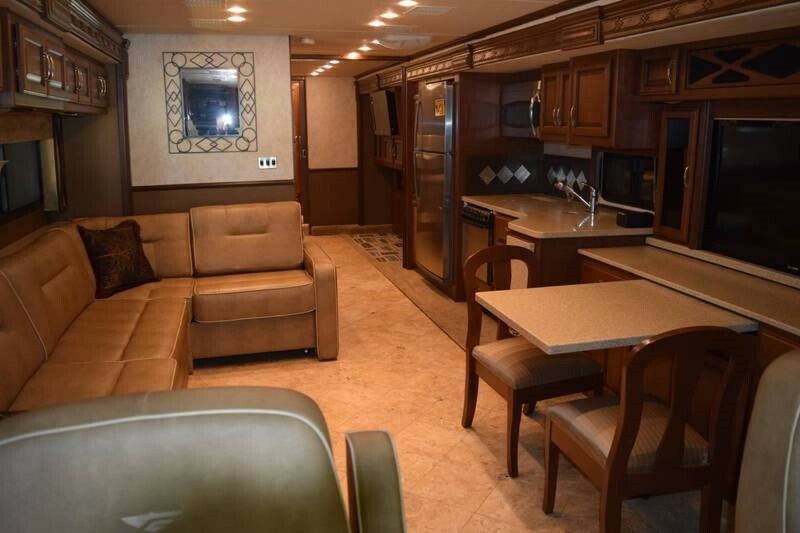 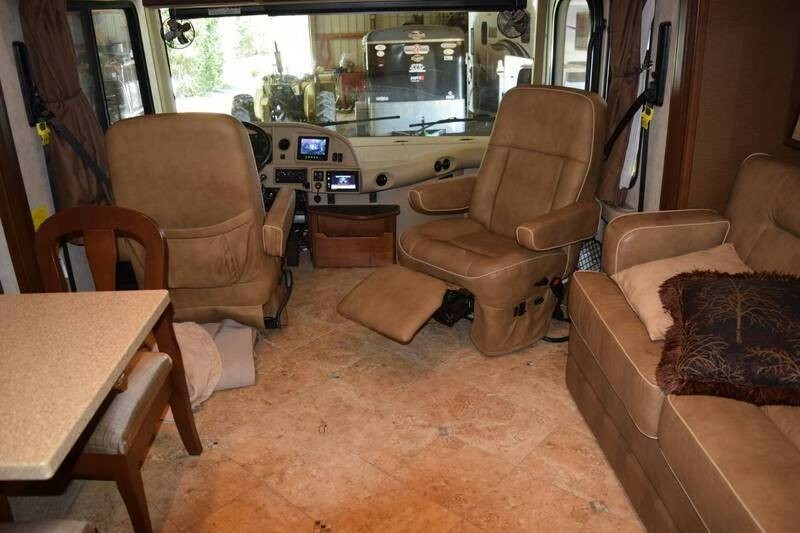 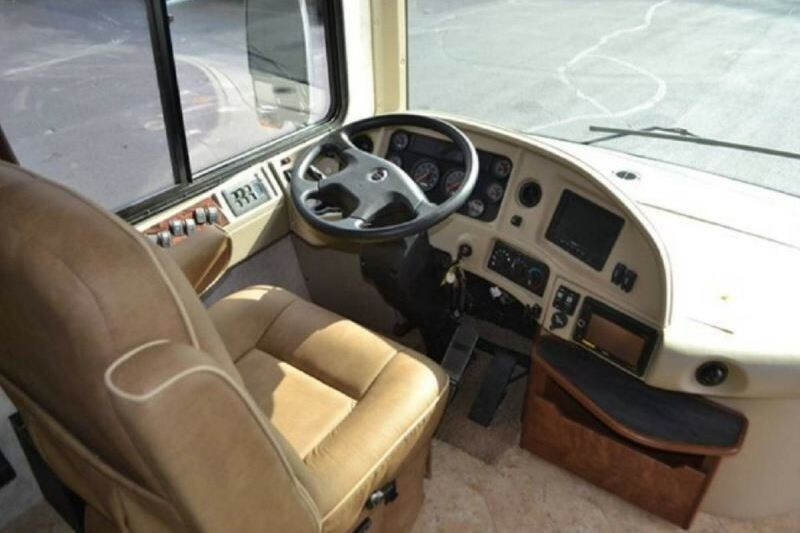 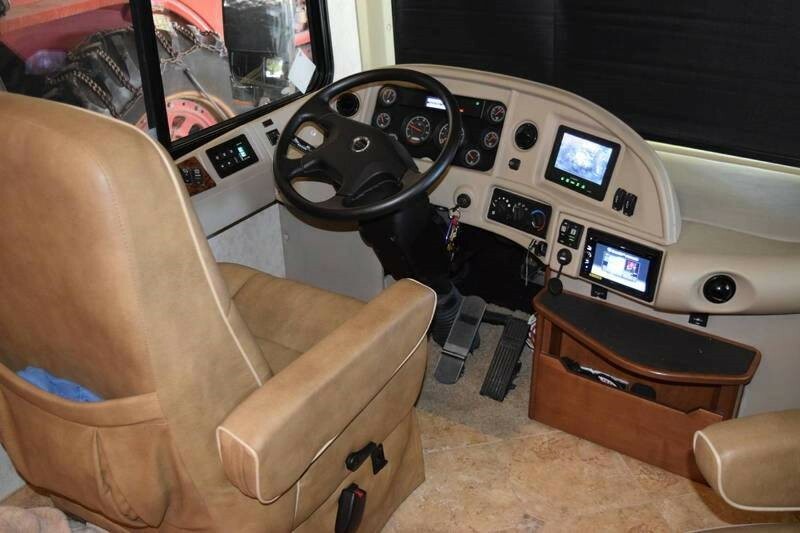 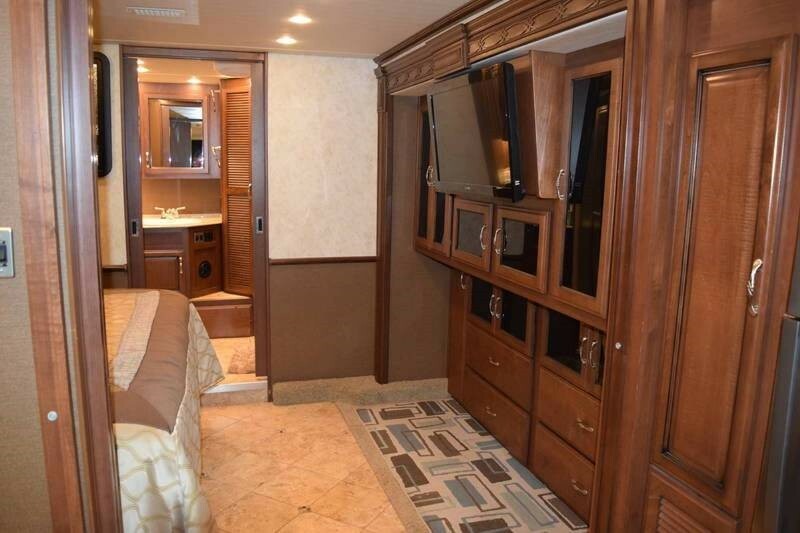 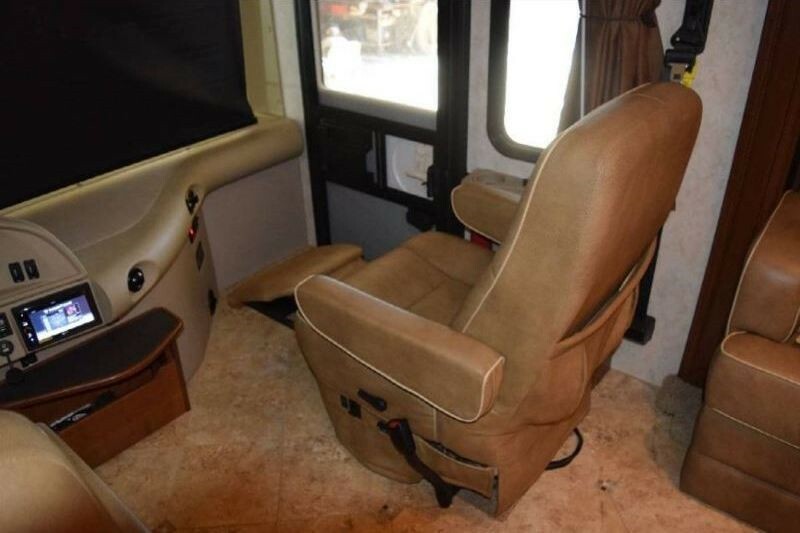 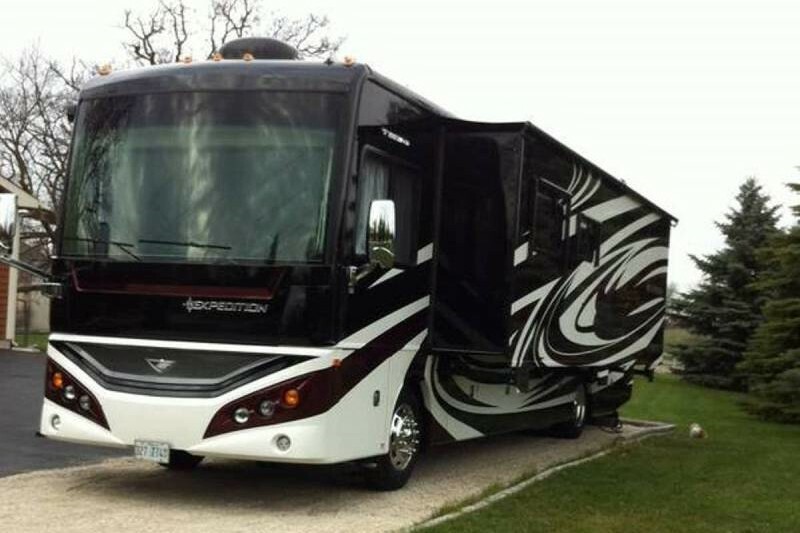 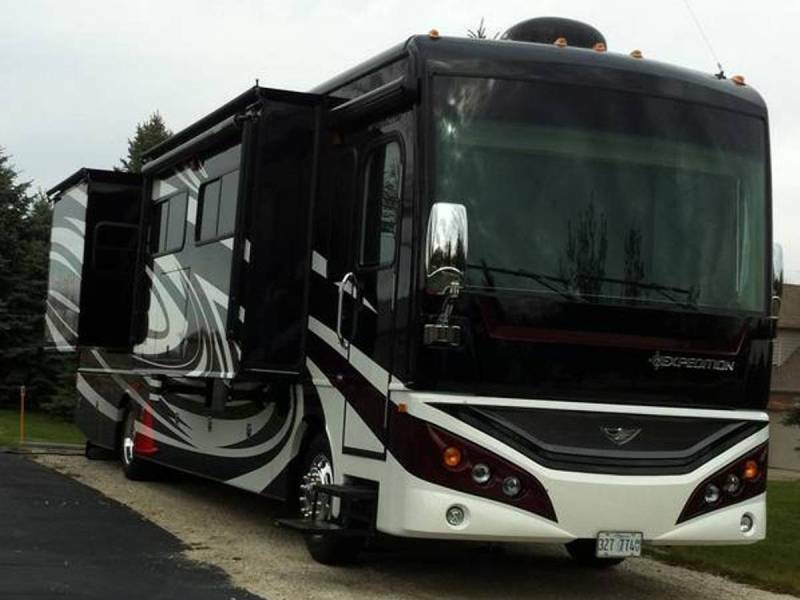 This RV is fully loaded with a much sought after floor plan. 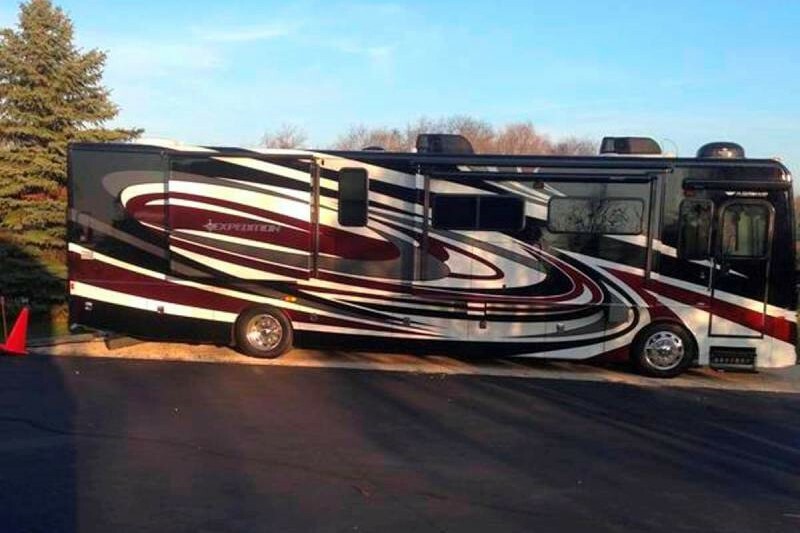 Full wall slide out. 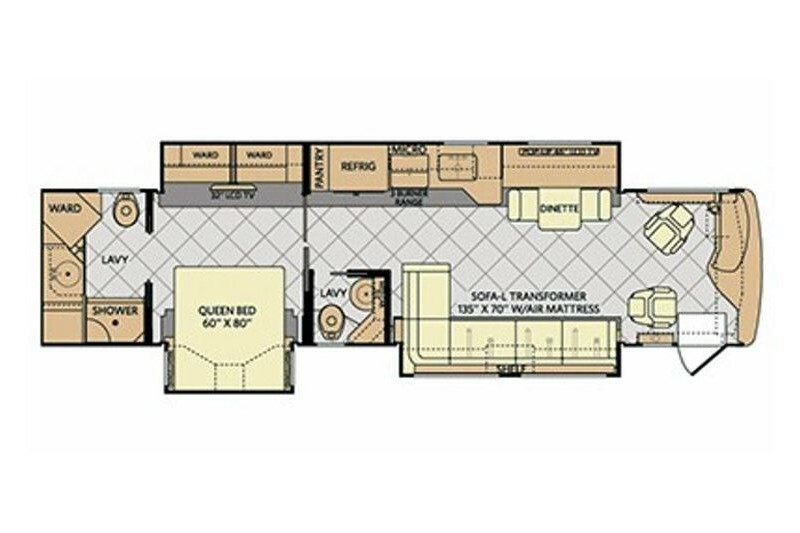 2 Bathrooms!! 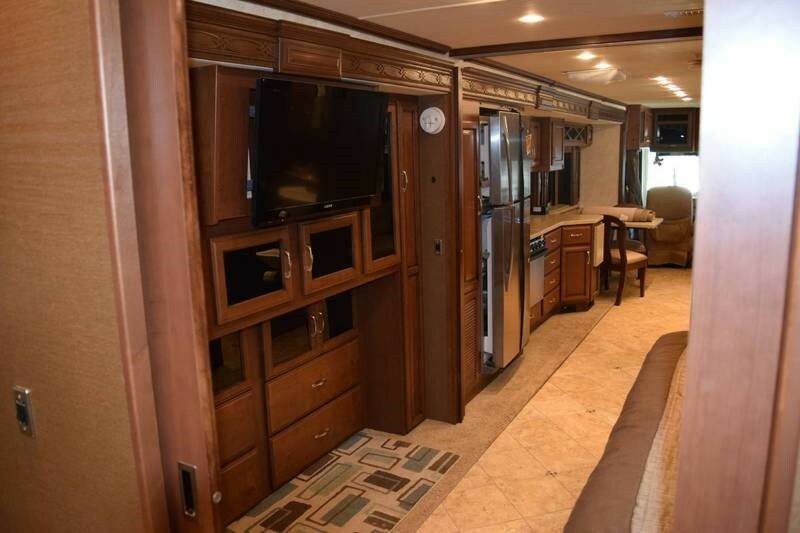 4-Flat Screen HD TV's with surround sound, Whirlpool Stackable Washer/Dryer, Microwave/Convection Oven and Stove with Oven. 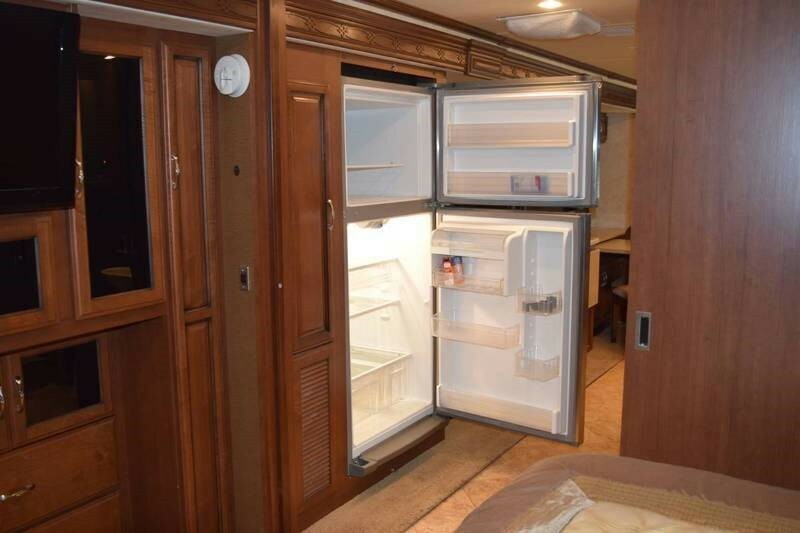 Full size Whirlpool Refrigerator. 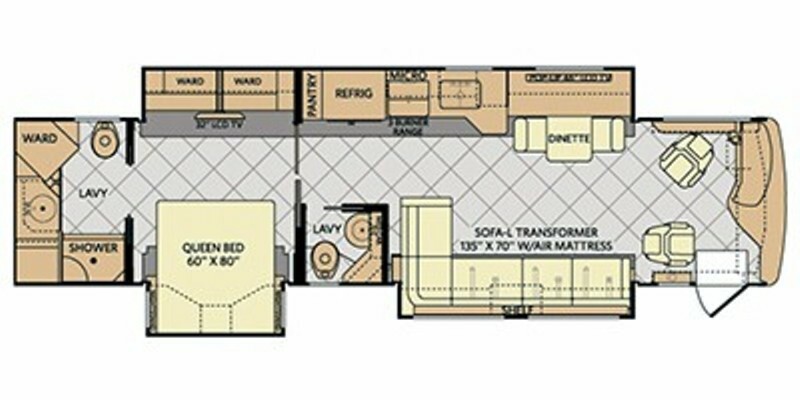 King Master Memory Foam Bed, Queen Sleeper Sofa, Central Vac and so much more. 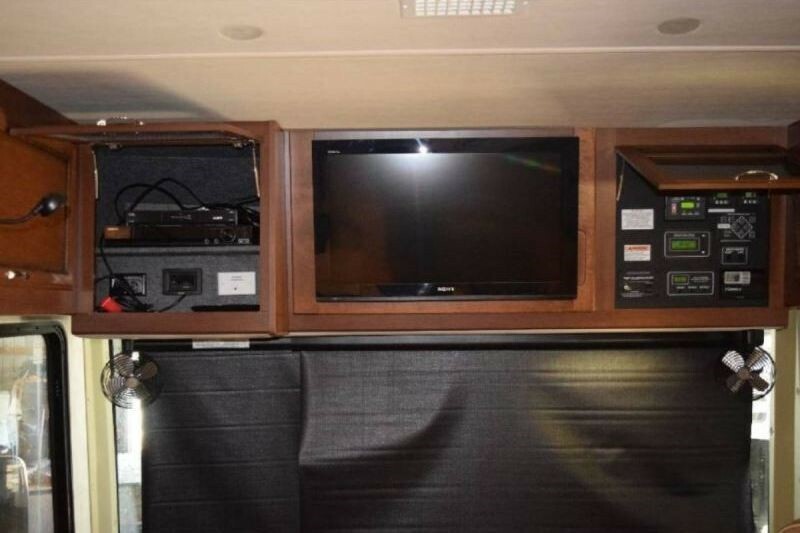 See attached video for tour. 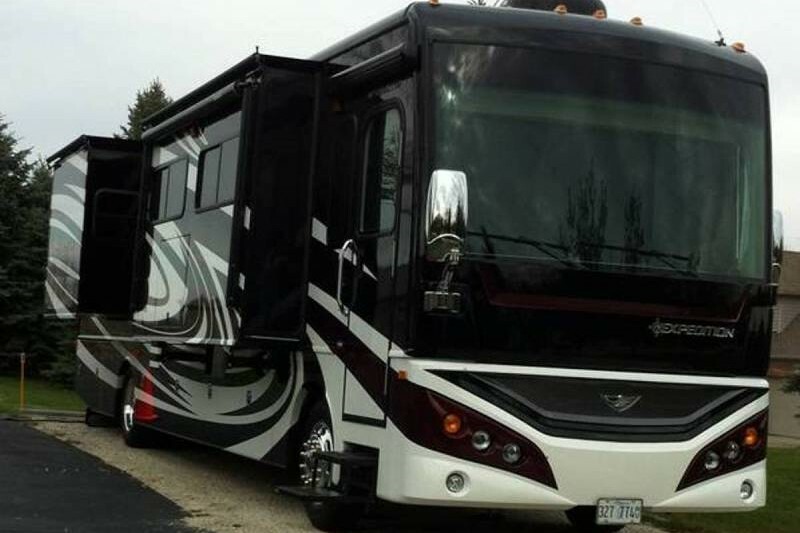 One owner, non-smoker, stored indoors.